I found that after all of my searching and researching that there is usually something I’ve missed. Honestly, the amount of resources that are available online is unreal. Searching those sources can be difficult. Many times the names were transcribed wrong or they aren’t legible at all. This is where you can benefit from the work others have done. 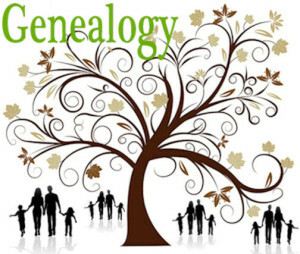 FamilySearch is a free resource online that will hold your family tree information. The wonderful thing about FamilySearch is that any living person entered will be private and only you can see the entry. When you’ve entered all of your information it will be available online and will also allow you to collaborate with others who may have relatives in common with you. I found many ancestors this way and didn’t have to do any searching ! 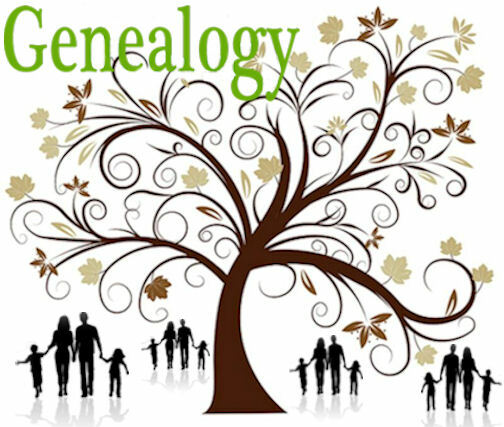 Check out FamilySearch here. It’s a free account, they will hold your information for free and you can search their records for free. It’s all FREE !